Affordable Windows VPS Hosting in over 7 Locations to choose from. You get a Dedicated IPv4 Address, Full Administrator Access, Dedicated resources, and free Support and much more! VPS Control panel is available from the client area. Choose any version of Winows during your order for your Windows VPS. Our Windows VPS are housed in Data Centers in Canada and USA as well as UK. Choose some of the worlds Cheapest VPS Hosting and magnificient support. The Windows VPS at iHost VPS enables you to install common applications likes Microsoft Office and Goggle Chrome or Firefox for browsing. You can use your Windows VPS as a Virtual Desktop which is on 24/7. The Windows VPS allows you to choose any version of Windows you want. You can choose any Windows Server versions or you may choose Windows 7. 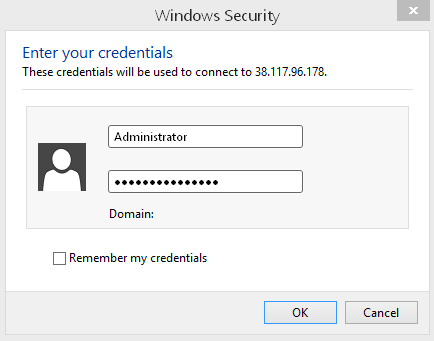 Having access to your VNC/Console is very important when it comes to a Windows VPS. When performing reboots on a Windows VPS, it is a good idea to have it on VNC and monitor the restart process. Every reinstall of a Windows VPS must be done manually by iHost VPS Staff because there are Virtio Drivers required in order for the VPS Server to perform amazingly. Our Windows VPS and Virtual Desktops are isolated from each other to avoid the common issues that occur in Windows VPS Hosting. Every Windows VPS Service includes Full Administrator Access and Privacy and Advanced Security. Linux VPS Hosting with iHost VPS means you will always have a lot of resources allocated to your Linux VPS and First Class Support. Rest assured, all Linux VPS systems comes equipped with full root access and privacy. iHost VPS Dedicated Servers are loaded with CPU and RAM to make sure you have the Best Dedicateed Server Hosting experience. 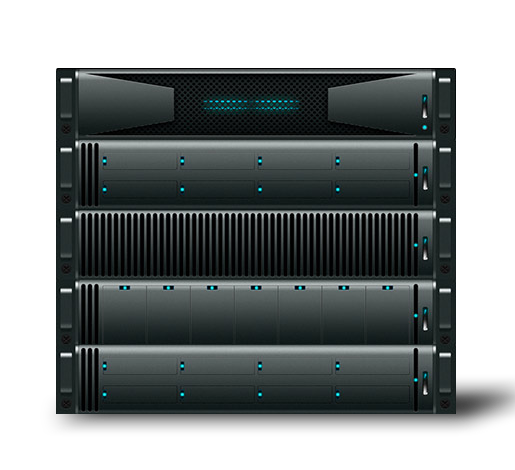 The dedicated servers starts with at least 32GB of RAM and can go as high as 256GB of RAM. The CPU starts with 16 CPU Processors and can go as high as 24 CPU Processors. Wow that is a lot of RAM and CPU! Copyright 2019 © iHost VPS. All Rights Reserved.